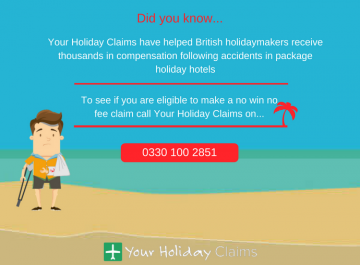 A British single mother from Kent has received £4,100 with the help of Your Holiday Claims after a suspected outbreak of gastroenteritis devastated her first overseas holiday with her daughter. What happened at the Evenia Olympic Park? 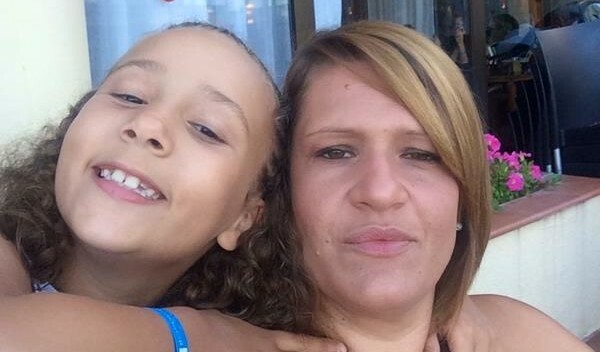 In August 2015, Emma West and her 7-year old daughter Shennai jetted off on their much anticipated first holiday together to the Evenia Olympic Park in sunny Spain. However upon their arrival, excitement quickly turned into worry after mother Emma was quick to notice that hygiene standards fell far below their expectations. Unfortunately, only two days into their break the mother and daughters first holiday together would start to become a memorable one for all the wrong reasons. Like many other guests in the resort at that time, Emma and Shennai were unable to stay immune from the illness that was circulating throughout the Costa Brava resort. Following this, both guests started to suffer from unpleasant symptoms such as severe diarrhoea and vomiting. Furthermore, these symptoms proved to be so severe that mother Emma sought medical treatment from the local pharmacy for both herself and her ill-stricken daughter. 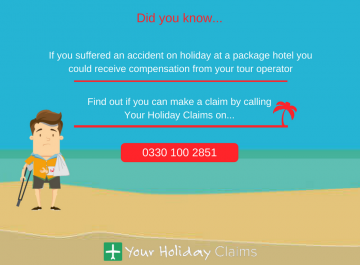 While speaking to the experts at Your Holiday Claims Emma expressed her disappointment in the way her tour operator representative, from Thomson holidays, handled the situation. Emma claims that she was offered little in the way of assistance and remains frustrated that she and her daughter were placed in such an âunsafeâ environment. At the close of what was supposed to be a memorable, special occasion, Emma and Shennai boarded the plane back to England still suffering from repeat illness symptoms. 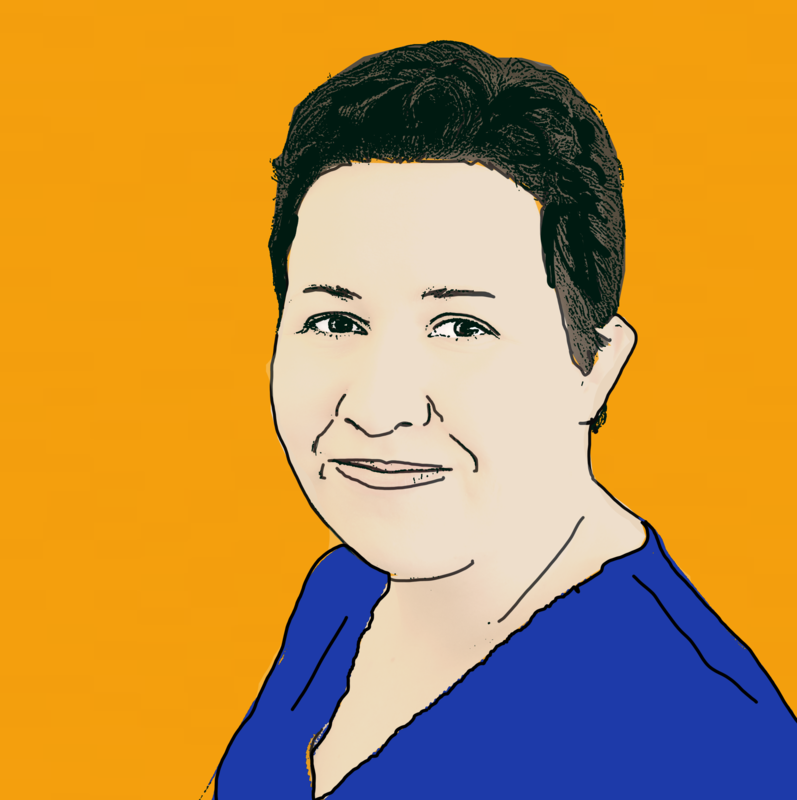 Emma then decided to take herself and her daughter to their GP and tests then revealed the pair were suffering from Gastroenteritis, a bacterial condition that causes vomiting and diarrhoea. Following their diagnosis the duo continued to suffer from illness for another two weeks, and not returning to their normal state of health until mid-September 2015. Emma is convinced that poor hotel standards were at fault for her and her daughters suffering, and the reason why her and Shennais first holiday together was left in tatters. 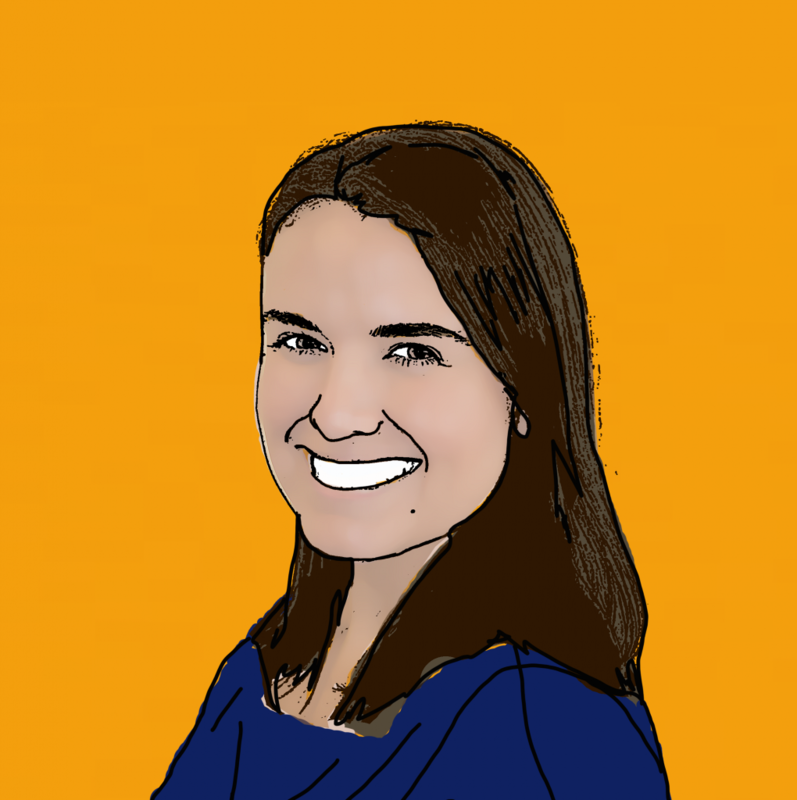 When going into further detail about the concerns shes raised, Emma vividly remembers the moments in which she encountered the poor hygienic practices carried out by the Evenia Olympic Park resort. She commented: âThere were swarms of flies over the uncovered food in both the main restaurant and hotel snack bar. âWe were also served undercooked, lukewarm and recycled food on a daily basisâ. Emma also describes the hygiene of the pool and hotel room in a similarly negative light, as she revealed: âThe pool was not cleaned once in the two weeks we were there and our bedding was not changed eitherâ. 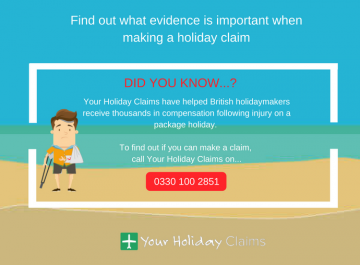 Additionally while speaking to Your Holiday Claims, Emma also disclosed how âloadsâ of guests were also suffering from illness from the effects of gastroenteritis while staying at the hotel. 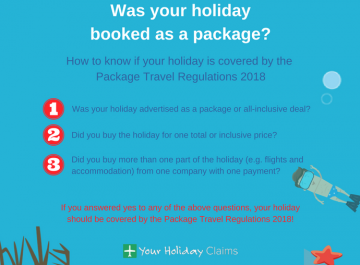 When recalling the distress that she felt when she realised that her and her daughters holiday was ruined, Emma stated: âI saved hard for 2 and a half years and this was our first holiday abroad on our own. âI feel that I as a single parent, was sent to a resort, with a 7-year old, which was completely unsafe for us to be atâ. 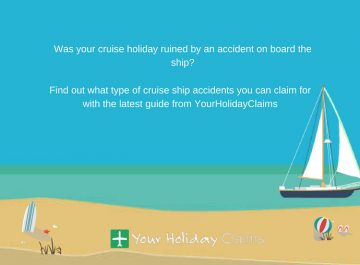 Frustrated at Thomsons handling of the situation, Emma decided the best choice was to seek legal advice and subsequently got in touch with us at Your Holiday Claims to launch a no win no fee claim. 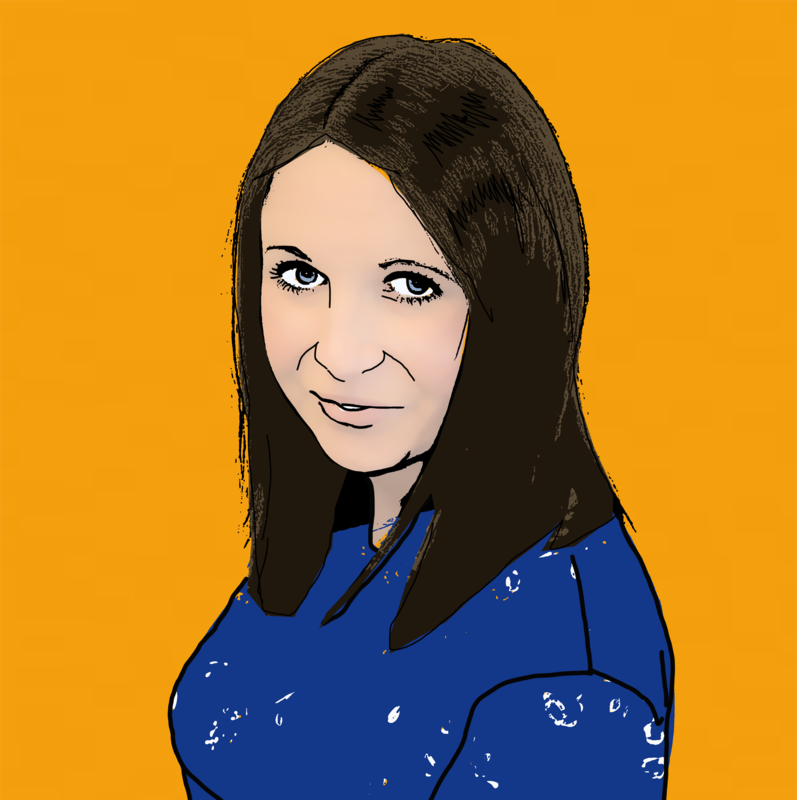 Experienced travel law solicitor Tracy Stansfield was put in charge of the case, and with her specialist help Emma and Shennai received £4100 in damages following their ordeal. Commenting on the case, Tracy said: âI am over the moon at the fact that I was able to help Miss West recover the compensation that they rightfully deserve following their illness at Evenia Olympic Park. âUnfortunately, Spain is proving to be a holiday horror hotspot once again this year. 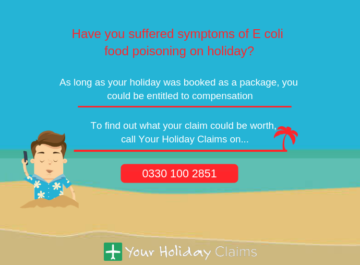 The specialist holiday illness team at Your Holiday Claims regularly hear from holidaymakers who have fallen foul of hygiene standards at all-inclusive resorts throughout Spain and its many islandsâ. Tracy finished by offering her words of advice to anyone who has been struck by sickness during their holiday. âI would urge anyone who has fallen ill on a package holiday within the last three years toÂ come forward and contact Your Holiday ClaimsÂ to see if you too could make a no win no fee claim for holiday illnessâ. 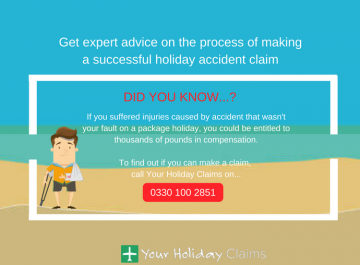 With over 50 years experience in travel law and an unrivalled claim success rate of 99%, Your Holiday Claims have the expertise and background knowledge to provide you with the very best legal representation. 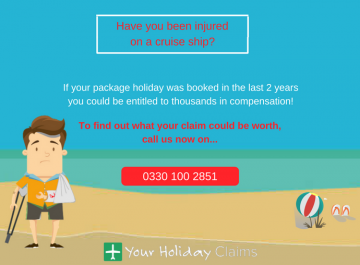 To find out how we could help you recover anything up to £43,890 in a successful no win no fee claim, callÂ 0330 100 2851Â now. 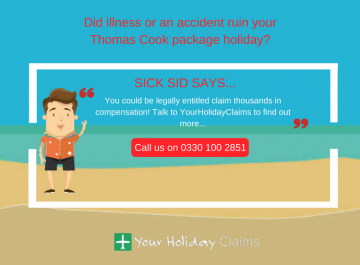 Or, simply complete the quickÂ holiday illness enquiry formÂ and a dedicated Spain claims specialist will be in touch within 24 hours.